The second message, which Trump delivered without speaking a word, was aimed at a much smaller, but very rich, audience. As the new president’s motorcade left the Capitol, rolling past knots of supporters and protesters, it suddenly stopped three blocks short of the White House. Trump, the First Lady, and the rest of his family got out of their limos and took a three-minute turn in the middle of Pennsylvania Avenue. This was no random spot. 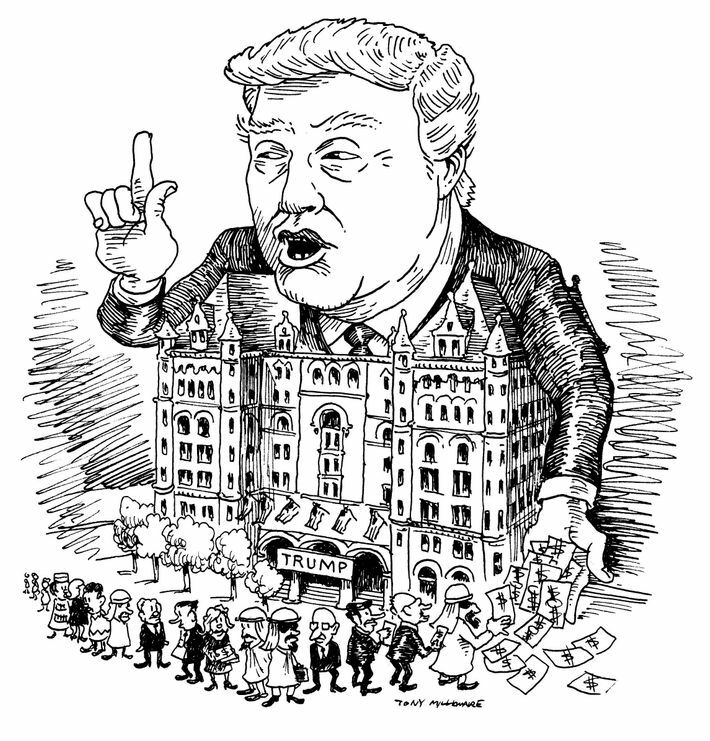 The very first place Trump headed after being sworn in — his true destination all along, in a sense — was the Old Post Office and Clock Tower, which only 12 days before the election had been repurposed as the Trump International Hotel Washington. 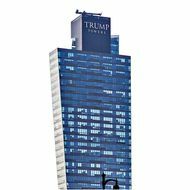 The elegant granite structure, whose architectural character Trump had promised to preserve, was now besmirched by a gaudy, faux-gold sign bearing his name. 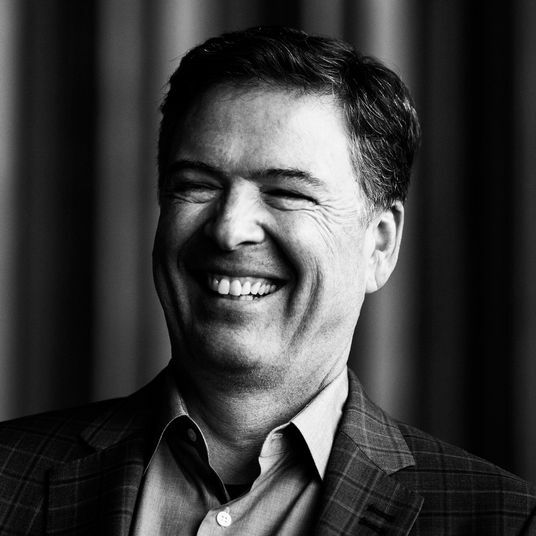 The carefully choreographed stop sent a clear signal to the foreign governments, lobbyists, and corporate interests keen on currying favor in Washington: The rewards of government would now be reaped by a single man — and the people would bear the cost. More than at any time in history, the president of the United States is actively using the power and prestige of his office to line his own pockets: landing loans for his businesses, steering wealthy buyers to his condos, securing cheap foreign labor for his resorts, preserving federal subsidies for his housing projects, easing regulations on his golf courses, licensing his name to overseas projects, even peddling coffee mugs and shot glasses bearing the presidential seal. For Trump, whose business revolves around the marketability of his name, there has proved to be no public policy too big, and no private opportunity too crass, to exploit for personal profit. Nowhere has the self-enrichment been more evident than at his Washington hotel, which quickly filled up with the very lobbyists and swamp creatures Trump had railed against during his campaign. Oil companies, mining interests, insurance executives, foreign diplomats, and defense contractors all rushed to book their annual conferences at Trump’s hotels and resorts, where Cabinet members graciously addressed them. After hiking the nightly rate to $653 — 32 percent higher than other local luxury hotels — Trump collected $2 million in profits from the property during his first three months in office. By last August, the hotel’s bar and restaurant had hauled in another $8 million in revenue. And although Trump has pledged to give away any money his hotels earn from foreign governments, the plan contains a lucrative loophole: Employees at his hotels admit that they make no effort to identify guests who represent other countries, meaning that much of the foreign money spent at Trump’s properties flows directly into his own pockets. On March 28, a federal judge allowed a lawsuit to go forward that charges Trump with violating the Constitution by accepting money from foreign governments at his D.C. hotel. In fact, although Trump refuses to disclose the details of his myriad business operations, he continues to enjoy access to every dime he makes as president. 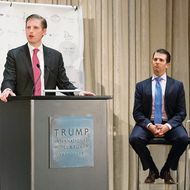 Instead of setting up a blind trust to avoid conflicts of interest, as other presidents have done, Trump put his two grown sons in charge of his more than 500 business entities. 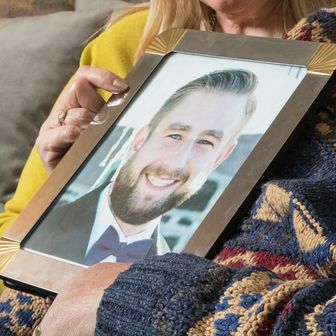 His sons regularly brief Trump about how the enterprises are doing, enabling him to personally monitor how his decisions in office affect his bottom line. What’s more, only 15 days after this “eyes wide open” trust was set up, Trump amended the fine print to allow him to take money out of the operation any time he pleases. 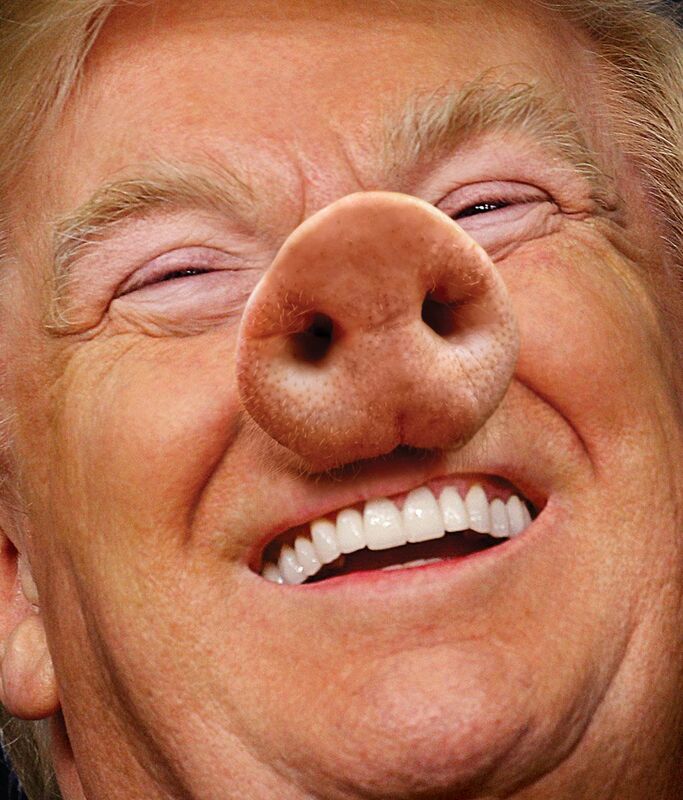 The loophole, buried on page 161 of the 166-page form, stipulates that any “net income or principal” can be distributed to Trump “at his request.” Far from putting his wealth in a blind trust, Trump asked the public for its blind trust, effectively sticking his money in a piggy bank in Don Jr.’s room that he is free to raid at any hour of the day or night. Trump’s children are working hard to cash in on his time in office — especially with foreign investors. 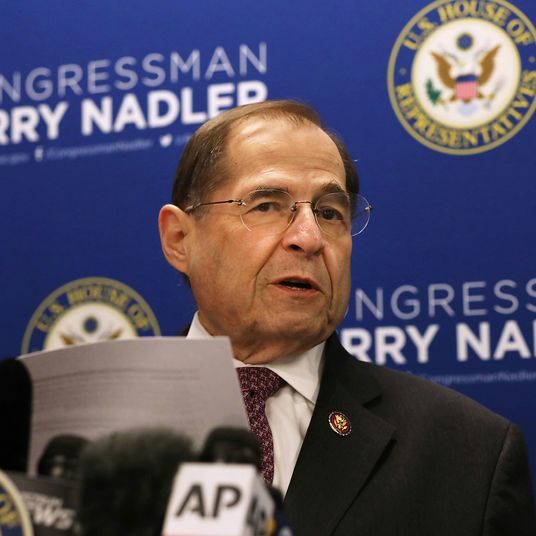 At taxpayer expense, they have flown to Uruguay, the Dominican Republic, Dubai, and India in search of licensing and real-estate deals, trading on the president’s influence in exchange for investments. But the biggest complication of Trump’s presidency — and the one he works hardest to keep secret — is the way his entire business operation is mired in massive debt. 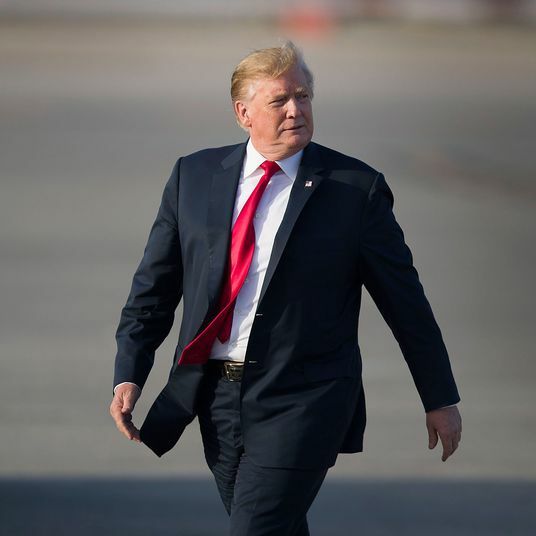 Rather than being independently wealthy, public records show, Trump and the business partnerships in which he is a leading investor owe big banks and foreign governments at least $2.3 billion — far more than his disclosure reports indicate. 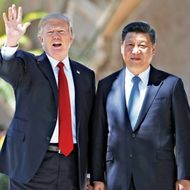 His largest single loan — for nearly $1 billion — is from a syndicate assembled by Goldman Sachs that includes the state-owned Bank of China. If either Trump or Jared Kushner, who tried to shake down Qatar’s finance minister for a loan, winds up needing to negotiate new terms on his ballooning debt, America could find itself being dictated to by a foreign government — all because the White House, thanks to Trump’s business model, has become a true House of Cards. 12/7 Diplomats from Bahrain move the country’s National Day celebration from the Ritz-Carlton to the ballroom at the Trump International Hotel in Washington, D.C.
1/20 A watchdog group calls on the General Services Administration, a federal agency, to stop leasing the Old Post Office to Trump for use as the hotel. The agency’s ethics division, which reports to Trump, rules that the $180 million deal is fine. 1/23 Saudi Arabia holds a bash at the hotel after renting rooms for lobbyists for five months. 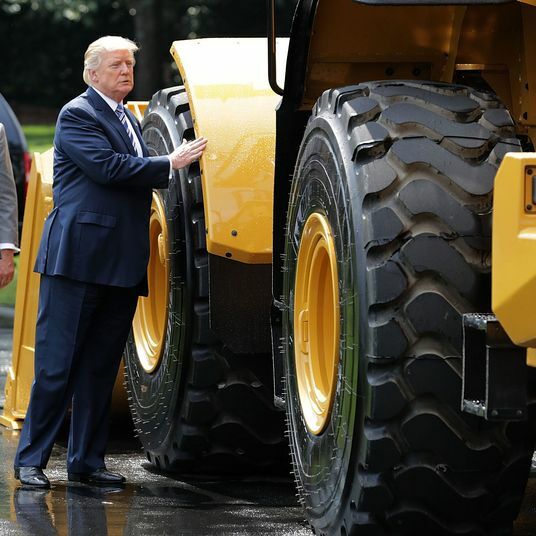 Trump’s haul: $270,000. 2/25 The Kuwaiti Embassy, reportedly pressured by the Trump Organization, moves its National Day celebration from the Four Seasons to Trump’s hotel. 3/1 The National Railroad Construction and Maintenance Association hosts a dinner at the hotel, drenched in Trump-branded coffee and wine. 3/22 The American Petroleum Institute holds its board meeting at Trump’s hotel, where it meets with EPA chief Scott Pruitt. A month later, Pruitt suspends drilling regulations. 5/1 Rates at the hotel jump to $653 per night, a price hike of 60 percent since Trump’s election. Is Trump Inc. the President’s Greatest Vulnerability? 5/21 A Turkish government council holds its annual conference at the hotel. The group’s chair founded the company that paid $530,000 to former national-security adviser Michael Flynn for lobbying work. 7/17 E-cigarette-makers hold their annual conference at the hotel. Ten days later, the FDA announces it will delay federal oversight of e-cigarettes until 2022. 8/11 A federal agency accidentally posts the hotel’s Q1 profits: $2 million. 9/13 Staffers for Linda McMahon, head of the Small Business Administration, try to cover up the fact that she addressed a business lobbying event at the hotel, avoiding images of hotel signs bearing Trump’s name when posting photos of the event on Twitter. 9/28 The Fund for American Studies, a conservative organization, hosts a lunch at the hotel. The keynote speaker, Supreme Court Justice Neil Gorsuch, thanks Trump’s staff for helping him get confirmed. 10/4 At its annual board meeting, the National Mining Association is addressed by three Cabinet members: Commerce Secretary Wilbur Ross, Labor Secretary Alexander Acosta, and Energy Secretary Rick Perry. “Coal is fighting back,” Perry exults over breakfast with the country’s top mining executives. “Clearly the president wants to revive, not revile, this vital resource.” Five days later, the Trump administration announces the repeal of Obama’s Clean Power Plan, which would have encouraged states to replace coal with wind and solar energy. 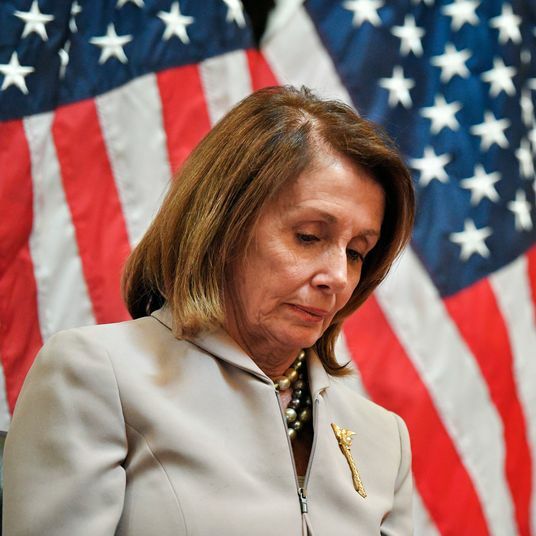 The plan would have cut climate-warming pollution from coal plants by a third and saved taxpayers and consumers as much as $93 billion a year. The venue for the mining board’s meeting: the Trump International Hotel in Washington, D.C.
10/5 A commercial real-estate trade association hosts an awards gala at Trump’s hotel, sponsored by a roster of prominent lobbying agents. 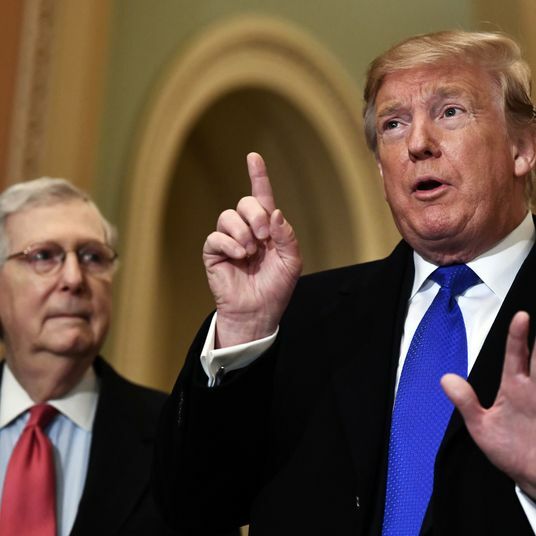 10/11 The American Legislative Exchange Council, a powerful conservative lobbying group with ties to the Koch brothers, announces that the venue for its 45th-anniversary gala will be Trump’s hotel. The group requests corporate sponsorships of up to $100,000. 3/5 The Independent Petroleum Association of America holds a three-day lobbying event at the hotel. 3/28 A federal judge declines to stop a lawsuit that accuses Trump of violating the Constitution by accepting money from foreign governments at his hotel. 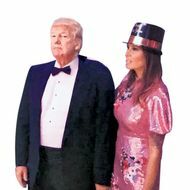 12/31 Mar-a-Lago hosts a New Year’s Eve party with Trump, priced at $525 a ticket. His take for the night: $400,000. 1/1 The resort quietly doubles its initiation fee to $200,000 — a potential haul of $2 million. In return, club members get access to the president on a par with White House officials. 4/4 The State Department runs an online promotion for Mar-a-Lago, which is also picked up by embassy websites in England and Albania. 4/6 Trump and Ivanka meet with Chinese president Xi Jinping at Mar-a-Lago. That same day, China approves trademarks for three of Ivanka’s brands. 6/16 Financial-disclosure filings show that Trump’s revenues from the resort soared by 25 percent during his presidential run. 7/17 The administration increases the allotment of H2-B visas for foreign workers. Within days, Mar-a-Lago applies for 76 of the new visas — even though a local jobs agency has 5,100 applicants qualified to fill the openings. 11/10 The Republican Attorneys General Association, which has spent more than $75,000 at Trump’s properties in five months, holds a reception at Mar-a-Lago. It later forms a “working group” to partner with the Trump administration to roll back environmental protections. 12/9 Oxbow Carbon, a major energy company that would benefit from the Keystone XL pipeline, holds its annual holiday gala at Mar-a-Lago. 12/31 Trump boosts ticket prices for his New Year’s Eve bash to $750. Taxpayers foot the $26,000 bill for lights, generators, and tent rental. 1/9 The Trump administration opens offshore drilling in all but one state: Florida, where oil and gas exploration could hurt business at Mar-a-Lago. 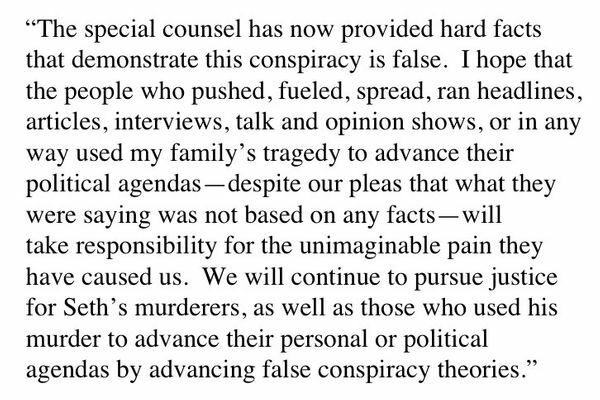 2/18 Reports reveal that Trump regularly solicits input from Mar-a-Lago members on everything from gun control to Jared Kushner’s favorability. Unlike other politicians, who are limited to asking the wealthy for campaign contributions, Trump has found a way to personally profit from selling access to the president. 2/26 An Israel-focused charity, the Truth About Israel, relocates its gala to Mar-a-Lago in appreciation of the president’s support for Israel. 11/14 In a call with Argentina’s president, Mauricio Macri, Trump reportedly pushes for approval to build a Trump Tower in downtown Buenos Aires. Ivanka Trump, who oversees the family business with her brothers, sits in on the call. 1/24 Trump signs an executive order to fast-track the Dakota Access Pipeline. He claims to have sold the stock he owns in the pipeline’s builders — as much as $300,000 — but offers no proof. 1/27 Trump issues the travel ban but leaves off Saudi Arabia, Turkey, and Egypt — countries where he has significant business interests. 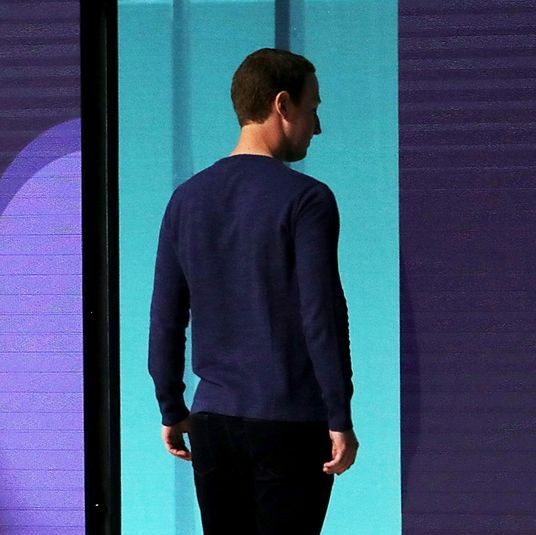 His company was paid as much as $10 million for use of his name on a tower in Istanbul, and he registered eight new businesses in Saudi Arabia during his campaign. 2/3 Trump, who owned as much as $5 million in bank stocks in 2016, orders the Treasury secretary to consider ways to roll back regulations on banks. The value of bank stocks soars nearly 30 percent during his first year in office. 2/14 Trump, who owned stock in large oil companies, allows oil companies to hide the payments they make to foreign governments in exchange for extraction rights. The move comes only two months after ExxonMobil, which lobbied for the concession, donated $500,000 to Trump’s inauguration. 2/21 Angela Chen, a consultant with ties to China’s ruling elite, buys a $16 million penthouse in a Trump-owned property. 2/28 Trump, who owns 12 golf courses in the U.S., rolls back a rule that limits water pollution by golf courses. 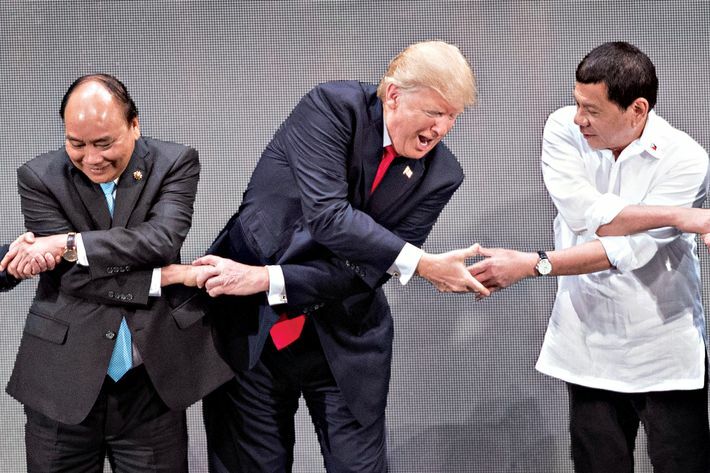 4/29 Overriding diplomatic concerns, Trump invites Philippines president Rodrigo Duterte to the White House. To gain favor with Trump, Duterte had appointed the president’s partner on the Trump Tower in Manila as his economic envoy to the U.S.
5/7 The Metals Service Center Institute, which is pushing the Commerce Department for steel tariffs, holds its annual conference at Trump’s resort in Miami. 5/16 The Republican Governors Association holds a conference at Trump’s golf club in Miami, where members strategize with corporate executives over how to persuade the new administration to dismantle environmental regulations and enact other business-friendly moves. Trump’s take for the conference: $400,000. 5/19 Trump proposes slashing HUD’s budget — but retains a subsidy that has poured more than $490 million into a housing complex in Brooklyn where Trump has a financial stake. 8/2 Activists protest against JPMorgan Chase, which lobbied to slash the corporate tax rate while paying Trump $1.5 million a year in rent at one of his office buildings. 9/19 Report reveals that the Pentagon spends $130,000 a month in rent at Trump Tower — more than twice as much as other tenants. 10/9 Trump International Hotel in Chicago hosts a two-day conference for the manufacturing industry. 10/10 An insurance-industry trade association holds its four-day annual conference at Trump’s resort in Miami. 10/16 GEO Group, the nation’s largest for-profit prison company, holds its annual conference at the Trump National Doral. The company poured $450,000 into Trump’s campaign and inauguration after Obama announced plans to end all federal contracts with private prisons. GEO also hired two of Jeff Sessions’s former aides, plus a former Trump Organization employee, as lobbyists. The investment paid off: A month after Trump took office, he ended the ban on private prisons. GEO received a $110 million contract to build a new immigration jail in Texas, plus $44 million a year to operate it. Earlier this year, the federal Bureau of Prisons announced it would slash some 6,000 jobs and transfer more inmates to private facilities. 10/18 Defense contractor L3 Technologies holds its annual meeting at Trump National Doral. L3 depends on government largesse for 84 percent of its revenue. 10/19 In a break with tradition, Trump personally interviews candidates for U.S. attorney in the districts that cover most of his business dealings. 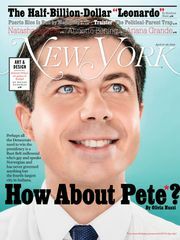 For the New York position, he ultimately chooses one of his campaign donors. 11/7 Trump hawks his golf course during a major speech to South Korea’s legislature. 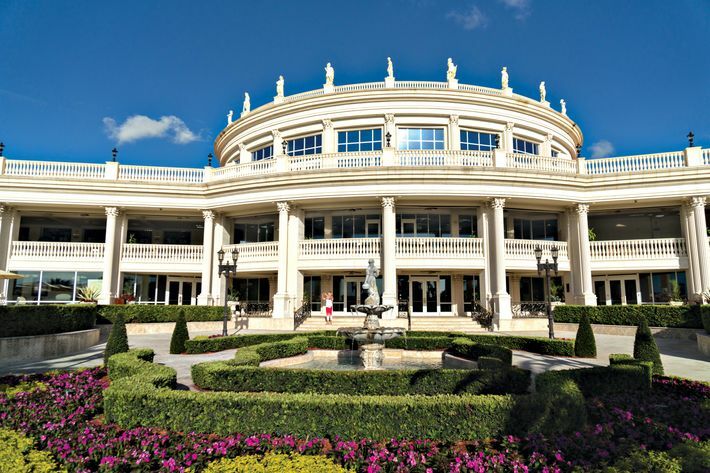 11/8 A payday-lender lobbying group announces it will hold its 2018 annual conference at the Trump National Doral. 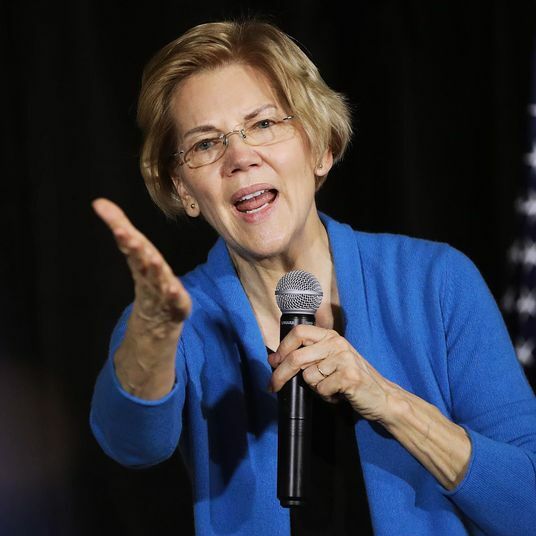 Two months later, the administration announces it is considering scrapping a rule that requires payday lenders to stop taking advantage of clients who cannot pay off their loans. 2/21 Mississippi awards $6 million in tax breaks to a new Trump-branded hotel. 11/13 While appearing on 60 Minutes to discuss her father’s election, Ivanka Trump wears a $10,800 bracelet from her jewelry company. After the interview, the company sends out a “style alert” promoting the bracelet to reporters. 12/6 Firm founded by Melania Trump’s friend and adviser Stephanie Winston Wolkoff receives $26 million for helping plan the inauguration. 1/5 Eric Trump jets to Uruguay to check on an unfinished Trump condo tower. The trip costs taxpayers $97,830. 2/9 Kellyanne Conway offers “free commercial” for Ivanka’s clothing line on Fox News: “Go buy it today, everybody.” Trump refuses to discipline her, defying recommendation of his own ethics agency. 2/18 Taxpayers pay $16,000 to provide security for Eric Trump and Donald Jr. during their trip to open a Trump-branded golf course in Dubai. The event is invitation-only. 3/3 Jared Kushner meets with the CEO of Citigroup, which is lobbying to loosen financial regulations. Citigroup subsequently lends Kushner’s company $325 million to develop a group of office buildings in Brooklyn. 3/9 Kushner fails to disclose his ownership of Cadre, a real-estate start-up. The firm’s value shot up by millions of dollars after he entered the White House. 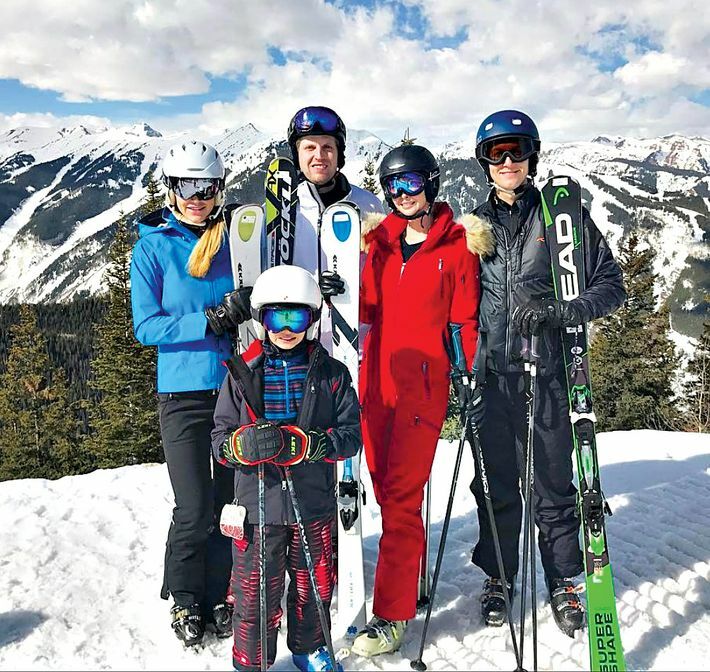 3/20 Eric’s wife posts a photo on Instagram of the family’s weeklong ski vacation in Aspen. Taxpayers were charged $330,000 for security details and another $200,000 for luxury lodgings. 3/20 Ivanka, refusing to place her assets in a blind trust, sets up shop in the West Wing. 4/24 Kushner’s family tries to broker funding for his real-estate ventures with Qatar’s finance minister. The minister declines. A month later, Kushner supports diplomatic actions against Qatar. 5/4 State Department and Voice of America promote Ivanka’s book Women Who Work. 5/5 Trump extends fast-track visas for foreigners who invest $500,000 in U.S. properties. The next day, Kushner’s sister promises visas to Chinese investors if they put $500,000 into the family’s properties in New Jersey. 5/17 Kushner’s company is subpoenaed by federal prosecutors and the SEC for its promotion of the investment-for-visa program. 7/21 CNN finds that even after his family business apologizes for name-dropping Kushner at a marketing event in Beijing, it highlights his White House role in an online sales pitch to Chinese investors. 10/3 Kushner fined $200 for missing a disclosure deadline. To date, he has been forced to change his disclosure form 39 times for failing to mention potential conflicts of interest. 10/4 ProPublica investigation reveals that after Manhattan DA Cyrus Vance dropped a criminal investigation against Donald Jr. and Ivanka, their attorney arranged a fund-raiser on Vance’s behalf, donating $32,000 himself and raising at least $9,000 more. 11/1 Apollo Global Management lends Kushner’s real-estate company $184 million — triple the size of its average loan — after meeting with him in the White House. Six weeks later, the SEC drops investigation into Apollo’s finances. 12/3 Kushner is exposed for failing to disclose that his family’s foundation — which he led for nine years — funded an illegal Israeli settlement on the West Bank. Just before Trump took office, Kushner tried to sway a U.N. vote against an anti-settlement resolution. 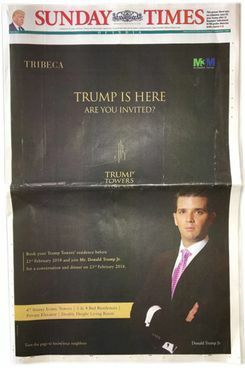 2/20 Donald Jr. tours India to sell Trump-branded homes; several newspapers run an ad promising a “conversation and dinner” with him — for an additional fee of $30,000. 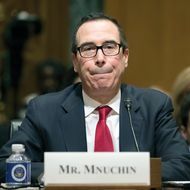 1/19 During his confirmation as Treasury secretary, Steven Mnuchin fails to disclose a hedge fund he registered in the Cayman Islands to avoid paying federal taxes — the very thing he is supposed to collect as Treasury secretary. 1/24 During his confirmation as secretary of Health and Human Services, Tom Price fails to disclose an insider deal he got on $520,000 in stock in a biotech company. As secretary, he will be in a position to approve a drug the company has developed. 2/9 Reports reveal that a top White House aide, Chris Liddell, participated in meetings between Trump and the CEOs of 18 companies in which he held large amounts of stock — a possible criminal offense. The companies included Lockheed Martin, Walmart, JPMorgan Chase, and Dow Chemical. 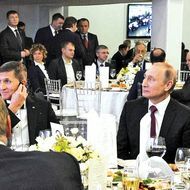 3/16 Congressional investigators reveal that Trump’s former national-security adviser Michael Flynn — who wanted to “rip up” American sanctions on Russia — failed to report $45,000 in fees he received from the Russian state media outlet RT. 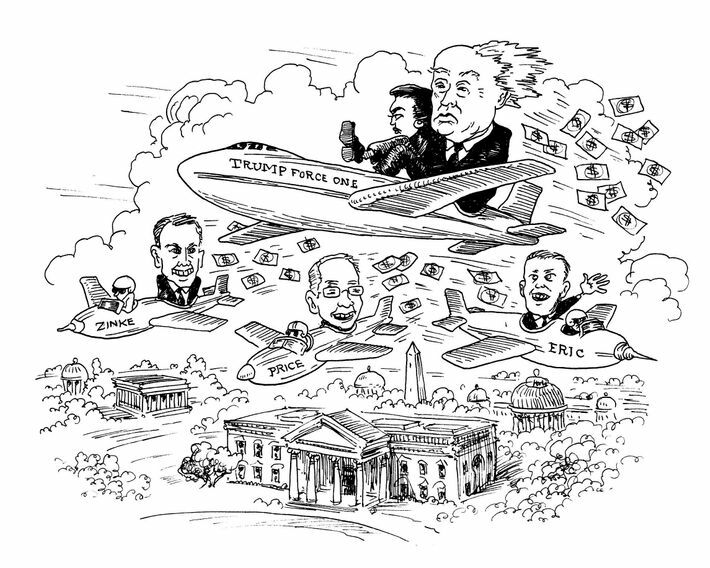 4/14 The White House stops releasing logs of visitors, concealing trips made by lobbyists and corporate executives. In Trump’s first two months alone, by one estimate, more than 500 executives and foreign leaders made unrecorded visits to the White House. 6/29 HUD Secretary Ben Carson tours Baltimore — accompanied by prospective business associates being courted by his son. One administrator on the tour later offers Carson’s daughter-in-law a contract worth $500,000. 11/5 New reports reveal that during his confirmation hearings, Commerce Secretary Wilbur Ross failed to disclose that a shipping firm he owns a stake in has close ties to Vladimir Putin’s son-in-law. His new job puts him in charge of American trade policy with Russia. 12/18 Under pressure from watchdogs, EPA chief Scott Pruitt terminates a $120,000 contract for a firm he has worked with in the past to dig up information on EPA staffers who had criticized him or his policies. 12/22 “You all just got a lot richer,” Trump tells wealthy patrons at Mar-a-Lago hours after signing a massive tax giveway to the superrich. The bill saved Trump $15 million in taxes and Jared Kushner $12 milion. It also enriched much of Trump’s inner circle — including Linda McMahon, Betsy DeVos, Steven Mnuchin, and Rex Tillerson. 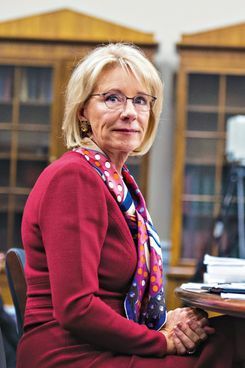 Betsy DeVos. 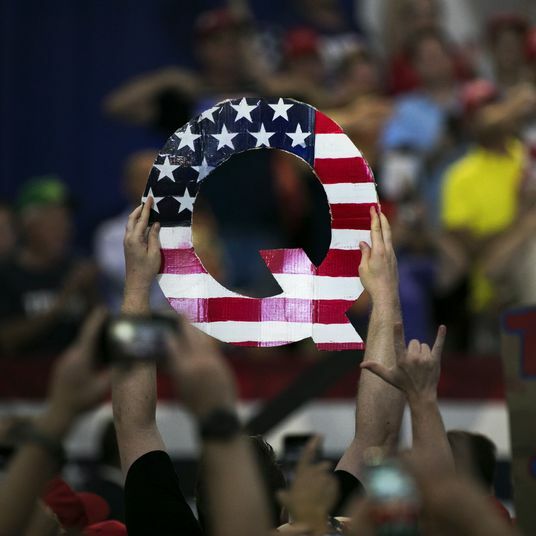 Photo: Tom Williams/CQ-Roll Call,Inc. 1/12 Performant Financial is one of only two companies awarded $400 million in contracts from the Education Department to collect on defaulted student loans. One notable former investor in Performant: Education Secretary Betsy DeVos. 1/31 CDC chief Brenda Fitzgerald is forced to resign over her purchase of stock in one of the world’s largest tobacco companies. She bought the shares a month after taking over the agency tasked with reducing tobacco use. 2/1 William Emanuel, a Trump appointee to the National Labor Relations Board, is investigated for a possible ethics violation after he votes on a case involving his former law firm. 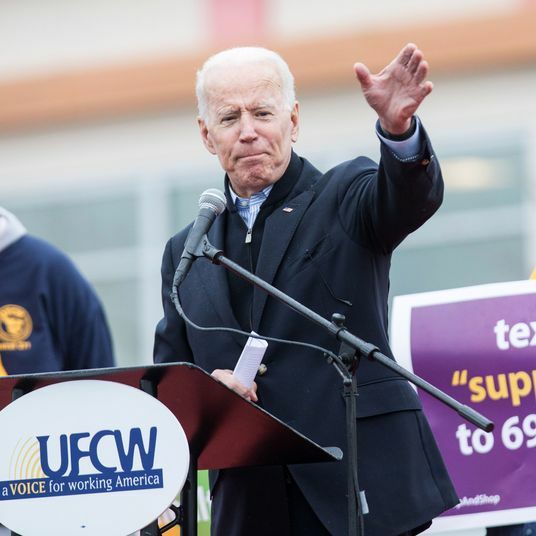 His tie-breaking vote would have made it harder for employees at franchises like McDonald’s to hold their parent companies accountable for labor-law violations, but the decision is thrown out because of his conflict of interest. 3/29 ABC News reports that EPA chief Pruitt spent much of his first year in Washington living in a townhouse co-owned by the wife of J. Steven Hart, a top energy lobbyist. Hart lobbied the EPA on several policies last year, including coal regulations and limits on air pollution. 1/17 Scott Mason, a key member of Trump’s transition team, returns to lobbying — one of nine transition-team members to violate Trump’s pledge that he would bar such revolving-door moves for at least six months. One of Mason’s clients, Peabody Energy, later helps dream up a coal-industry bailout promoted by Energy Secretary Rick Perry. 1/23 Trump appoints Jeffrey Wood, a lobbyist for a coal polluter, to prosecute environmental crimes like coal pollution. 2/6 Lauren Maddox, who guided Betsy DeVos through her confirmation process for Education secretary, is hired by a for-profit law school to help restore its access to federal student loans. After paying $130,000 in lobbying fees, the school gets its wish: The Education Department agrees to reconsider its eligiblity for millions in loans. 2/27 Billionaire Carl Icahn, an unpaid adviser to Trump, submits a regulatory proposal that would raise the value of his investment in an oil refinery. During Trump’s first six weeks in office, Icahn makes an extra $60 million on the deal. 4/12 Marcus Peacock, a policy expert in Trump’s budget office, takes a job lobbying the budget office for the Business Roundtable, which represents 200 of America’s largest corporations. Trump makes no move to enforce the five-year moratorium he vowed to place on such revolving-door moves. 5/19 Trump nominates K. T. McFarland, adviser who once siphoned off $14,000 in campaign funds for “personal use,” as ambassador to Singapore. 8/1 A top aide to EPA chief Scott Pruitt, who oversees federal grants worth hundreds of millions of dollars, receives permission to work as a consultant for private clients. Despite his influence over public policy, the identities of his clients will be kept secret. 8/15 Two Trump campaign operatives register a new lobbying firm, Turnberry Solutions, named after the Scottish town where Trump owns a golf club. Its first client, Elio Motors, hires it to help obtain government handouts. 10/17 Whitefish Energy, a Montana firm that employed the son of Interior Secretary Ryan Zinke, is awarded $300 million in a no-bid federal contract to restore storm-battered Puerto Rico. 10/26 Trump nominates J. Steven Gardner, a coal-industry consultant, to oversee enforcement of strip-mining regulations. The Senate winds up rejecting the nomination. 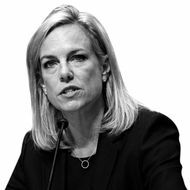 11/8 Kirstjen Nielsen, Trump’s pick to head the Department of Homeland Security, was guided through her confirmation by a lobbyist whose clients compete for DHS contracts. Privatizing the “sherpa” role in confirmations — work long performed by government staffers — opens up a brazen new frontier in corruption. The lobbyist, Thad Bingel, oversaw the drafting of official policy memos and was included on emails between the DHS and the White House, enabling him to exploit internal information for private gain. Among Bingel’s clients is an Israeli defense contractor being paid $145 million by DHS to build part of Trump’s “virtual wall” along the Mexican border. 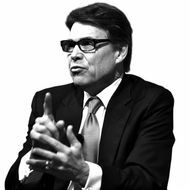 12/6 A photographer at the Department of Energy is fired after leaking a photo that shows Rick Perry receiving a confidential “action plan” from a coal magnate in March. The plan is a blueprint for the coal-industry bailout that Perry announced in September. 1/12 Trump gives Kenneth Allen, a former mining executive who still profits from coal sales to the Tennessee Valley Authority, a seat on the TVA board. 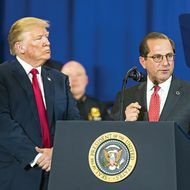 1/29 Alex Azar, a former lobbyist who worked his way up to the presidency of a drug company, is sworn in as secretary of Health and Human Services. Azar, whose company hiked the price of insulin and other drugs under his watch, is now in charge of making drugs more affordable. 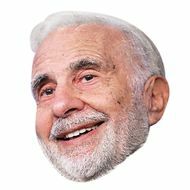 2/12 Carl Icahn, who served as an unpaid adviser to Trump, sells $30 million in steel stocks just before Trump announces tariffs on steel imports. 2/18 Dina Powell, who advised Trump on foreign policy, returns to Goldman Sachs only two months after leaving the White House. At Goldman, she will focus on “enhancing the firm’s relationships” with some of the same foreign governments she advised Trump on. 3/2 Trump nominates Peter Wright, an attorney for Dow Chemical, to lead the EPA’s regulation of chemical spills. Dow has 100 polluted sites that Wright would be in charge of cleaning up. 2/28 The State Department spends $15,000 in taxpayer money for the grand opening of a Trump hotel in Vancouver, an event attended by Eric, Tiffany, and Donald Jr.
4/14 Trump jets to Mar-a-Lago via Air Force One at a cost to taxpayers of $142,380 per hour. For years, Trump heckled President Obama for taking vacations and golfing trips at government expense. If elected, he vowed, he would “rarely leave the White House, because there’s so much work to be done.” In fact, during his first three months in office, Trump’s taxpayer-funded flights to his private properties exceeded $20 million — on track to quickly surpass the amount Obama spent on travel during his eight years in office. Trump made more than 90 visits to his golf courses and played almost twice as much golf as Obama. His family joined in, requiring Secret Service agents to rack up an extra 4,054 days of taxpayer-funded travel to keep up. 5/16 Rick Perry and his staffers take a private jet to a small-business forum in Kansas City, at a cost to taxpayers of $35,000, rather than taking a nonstop flight to the airport 45 minutes away from the event. 6/2 David Shulkin’s chief of staff falsifies an email to suggest that the VA secretary needed to travel to Europe to receive an award. Shulkin’s 11-day trip with his wife, most of which was devoted to sightseeing, cost taxpayers $122,344. 6/7 Scott Pruitt, the EPA chief, spends $36,000 in taxpayer money to take a military plane to New York. 6/24 Treasury Secretary Steven Mnuchin marries Louise Linton and requests a military plane for their honeymoon to Europe — at a cost to taxpayers of $25,000 per hour. 6/26 Interior Secretary Ryan Zinke spends $12,375 in taxpayer money to fly home aboard a private flight from Las Vegas, where he hung out with a hockey team owned by his biggest campaign donor. 7/7 Zinke uses $6,250 in taxpayer money for a helicopter flight from Virginia to Washington, D.C. — a three-hour car ride — for a horse-riding date with Mike Pence. 8/4 HHS Secretary Tom Price takes a private jet at taxpayer expense to St. Simons Island, an exclusive resort where he owns land. The trip, like many of the 26 flights Price took on corporate jets, could have been accomplished with a routine commercial flight. 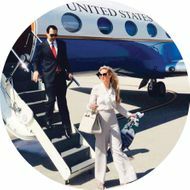 8/21 Mnuchin and his wife travel to Kentucky aboard a government plane, at a cost to taxpayers of $33,000, to watch the solar eclipse. 8/30 EPA chief Pruitt spends $43,000 to build a soundproof phone booth in his office, enabling him to hold secret conversations with lobbyists and corporate executives. The Government Accountability Office is investigating whether the move violated agency spending rules. 9/29 HHS Secretary Price is forced to resign over the nearly $1 million in taxpayer money he spent taking military planes and private jets, often to visit family and friends. 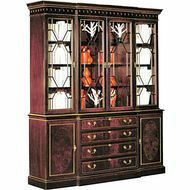 2/27 HUD Secretary Ben Carson spends $196,000 on a dinette set and lounge furniture, exceeding the $5,000 legal limit for office improvements. 3/7 Zinke spends $139,000 to renovate his office doors at Interior. 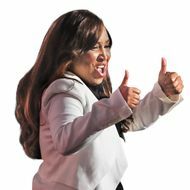 *This story has been updated to clarify Lynne Patton’s authority within HUD, and the pending status of the sale of the Starrett City housing complex. 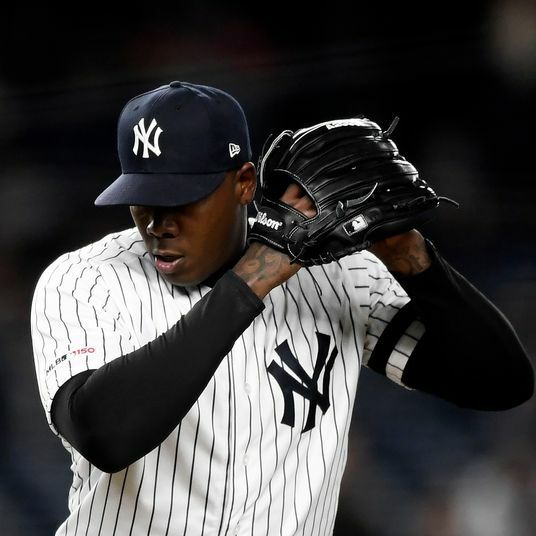 *This article appears in the April 2, 2018, issue of New York Magazine. Subscribe Now!